Boshan is the Co-Founder of CICRA Group of Companies. A strong activist in cyber security, he has represented CICRA at the annual ‘Cyber Endeavor’ and ‘Senior Communicators Forum’ of the Multinational Communications Interoperability Program of the US Pacific Command during the past five consecutive years. Having served in top corporates such as MAS Holdings, The Finance & Guarantee Company and Singapore Informatics, he has a wealth of business and management experience for over 22 years. 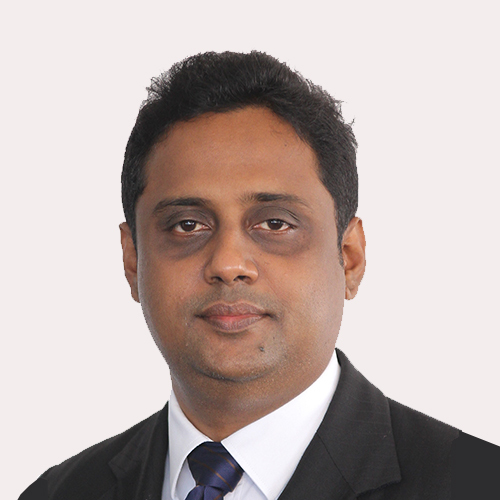 He has a Bachelor of Commerce and an MBA from the University of Colombo. He was Sri Lanka’s top tennis player during 1995-1996. 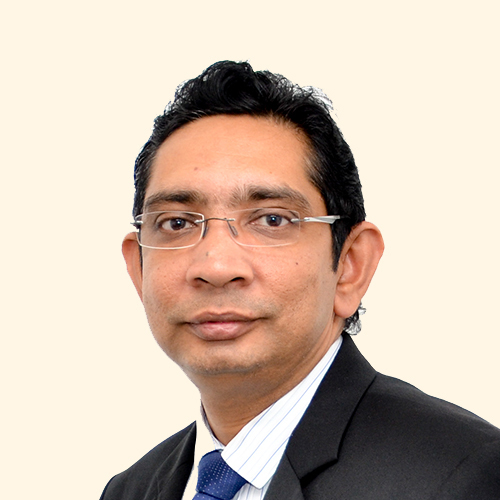 Vasana is the Founder of CICRA and Co-Founder of CICRA Group of Companies. He is an Attorney-at-Law of the Supreme Court of Sri Lanka and an expert in media and development communication for over 22 years. He is a recipient of prestigious Commonwealth Press Union Fellowship in 2003. He has a Bachelors in Law degree from the University of Colombo, an honours pass from the Attorney-at-Law final examination of the Sri Lanka Law College and an MA from the Ateneo De Manila University, Philippines. He has studied Media Law and Advocacy at the University of Oxford and Communication and Governance Reform at the World Bank Institute, Washington DC. Sampath is the Director/CEO of hSenid Business Solutions. 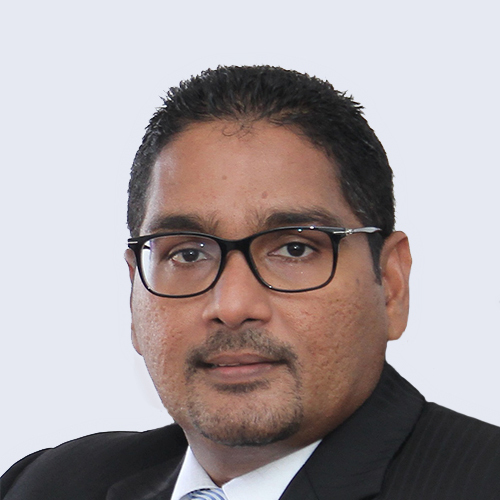 He possesses over 18 years of experience in the ICT industry, joining hSenid as Project Lead and has an impressive track record in market development, business transformation and market expansions in Sri Lanka, India, Africa and the Asia Pacific region. He is an experienced strategist, a thought leader, and a public speaker; he serves as a lecturer in number of universities and institutions. He has an MBA from Postgraduate Institute of Management of the University of Sri Jayewardenepura and is a member of Project Management Institute, USA.